How do you look after your sheep? With love! Looking after livestock of any kind is demanding. It is not something that can be abandoned for holidays or because you are short of time. The laws governing how sheep must be looked after are covered in this essential document from the Government which sets out your responsibilities. To help us in planning for the health and well-being of our sheep we have a flock health plan, which sets out the key tasks which we will need to undertake at different times of the year. Good fencing is a must - Shetlands seem to be able to find their way through the tiniest gaps. Shetland sheep do not have their tails docked as they are a short-tailed breed. All sheep must be ear-tagged (both ears) and keeping the tags in seems to be an uphill battle. Any lost ear-tags must be replaced. Any medicines purchased and administered must be recorded. Strict records must be kept of any movements on or off the holding and the government is sent a copy of the movement document. What do you do with your sheep? How can you use the wool? We are big softies at heart but the sheep have to pay their way rather than be a hobby. As with most livestock, the future for males is a bit grim. We keep the very best, get them inspected by the Society and - if they become Approved, we use them as stock rams or sell them to other breeders. The rest of the boys are kept for 15-16 months then slaughtered, butchered locally and eaten as meat by friends and family. 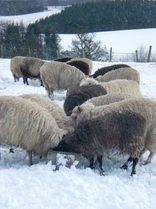 ​The females are kept as breeding ewes and sold​ as starting flocks to new breeders. We are discovering new ways to use the wool all the time! 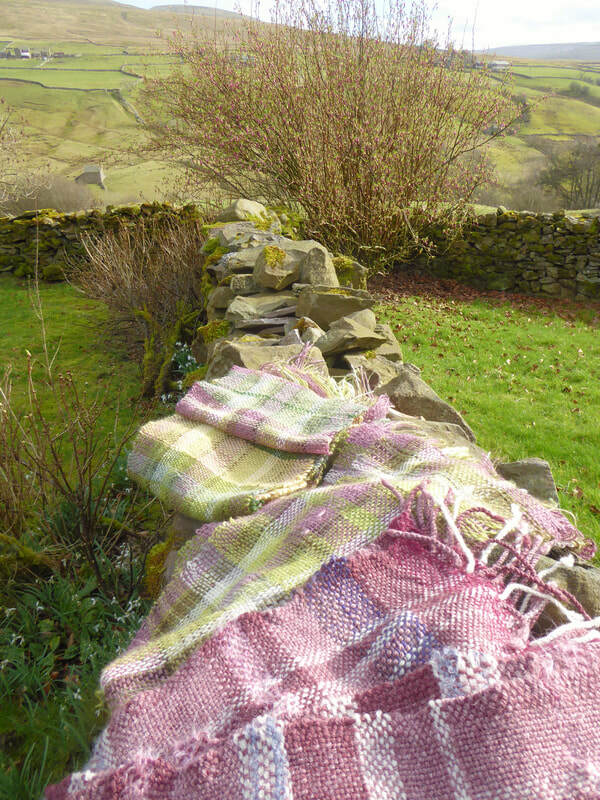 The finest Shetland wool is great for felting (if we can stop it felting on the sheep's back) and I am keen to try making 'vegetarian sheepskin rugs using felting techniques. 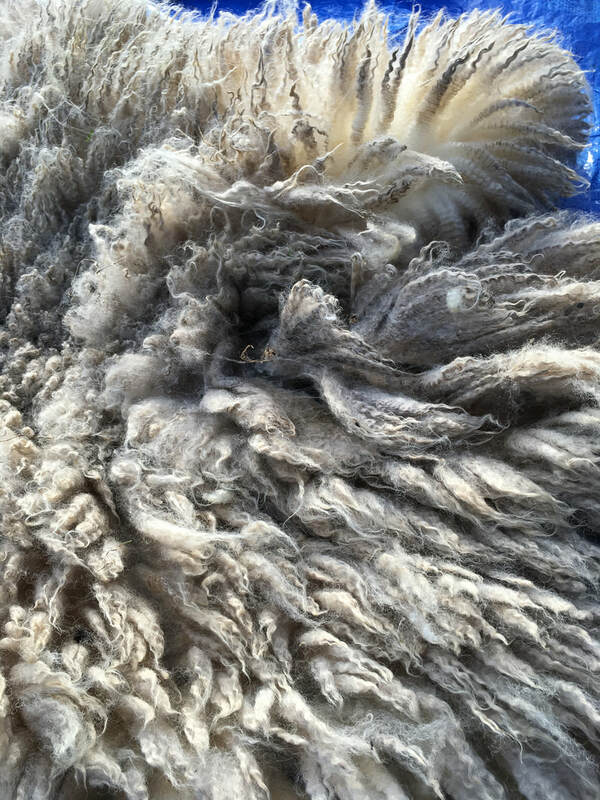 We get the fleeces commercially washed and carded and sell it for spinners to use. It's great even for beginners as it's slightly oily and spins like a dream. and the fact that's available in some many weights means there is surely a wool for you to use.